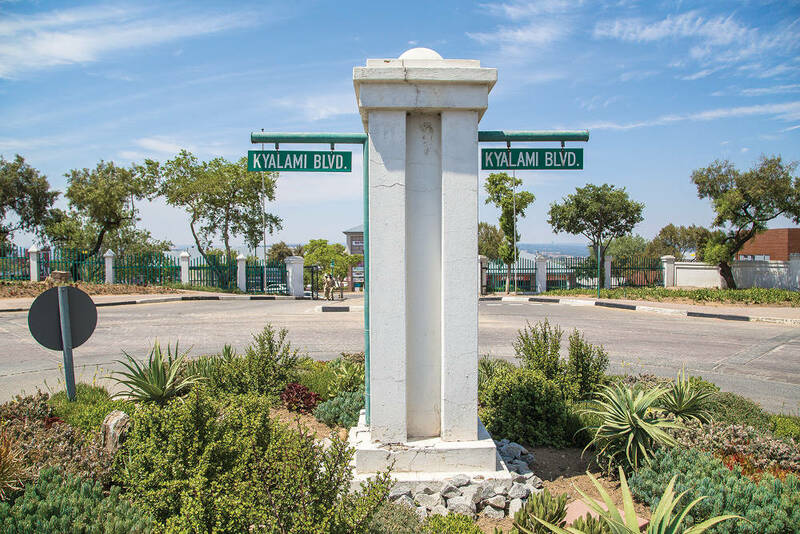 The home, in Saddlebrook Estate, has sprawling views across Kyalami and Fourways with five luxurious bedrooms, six well-appointed bathrooms and four rolling acres of luscious green lawns. The security, she says, is of the highest standard, which is important to Christall as a celebrity. Little wonder, then, that she is heartbroken that her house is on the market. “The only reason that we’re considering leaving is that my son is going to school at the other end of Joburg, and it’s very difficult to travel in traffic. It takes a lot out of my day, so we’re looking in the Sandton and Bryanston side,” she says. She adds that it’s taking a while to secure a sale in the current market, and that they’re happy to keep living there for as long as it takes – and if they don’t get an offer that they like, they’ll consider hiring a trustworthy driver to do the daily lifts for them. What first drew Christall and Eddie to Saddlebrook Estate was the fact that it allows horses to live on each resident’s individual property, rather than in a central stables. Christall’s is a horse fanatic, so having them with her was important to her. However, she had a bad fall in her early pregnancy, so she rehomed her horses rather than leave them unridden. She and her family eat out three or four nights a week, almost always on both weekend nights. She adores The Baron Kyalami, which has a children’s play area, and 011 Dainfern by the Baron, which is an upmarket gin bar with an excellent menu. 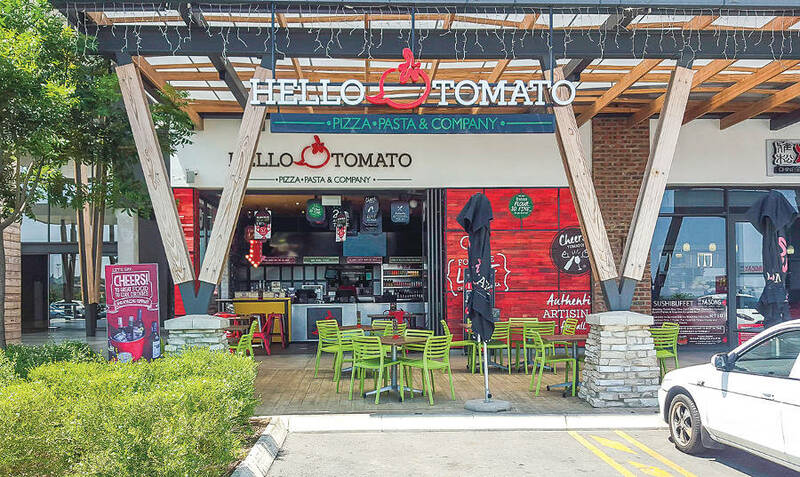 “There are also some lovely restaurants in the Mall of Africa. We go to Kream and to Tasha’s often,” she says. Christall says that her family is lucky to be able to have a lie-in on Sunday mornings quite often before heading across to church at Rivers in Morningside or Gracepoint in Midrand. “That’s a nice neighbourly charge for us and for Luke as well because he sees a lot of kids from the area,” she says. Then she and her family will have lunch at one of the restaurants in the area – often the favourite Baron – before heading home or out to the shops. “Luke is always determined to get a present when we go out, and Mommy’s just as bad, so we come back with our treats and play with what we’ve got,” she says. Then they relax watching TV, before getting ready for bed. 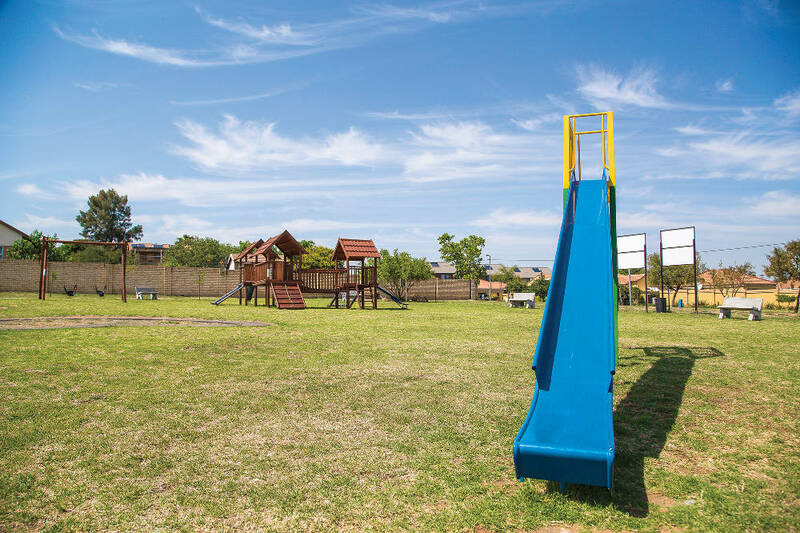 While Christall’s lovely home may be on the market, she’s certainly not champing at the bit to leave Kyalami, an area where she and her family are clearly very settled and happy. Go birding in the nearly-rural suburb of Beaulieu, with three bird hides to choose from. Pop into the refurbished Brewhogs brewery and sample a couple of cold ones. 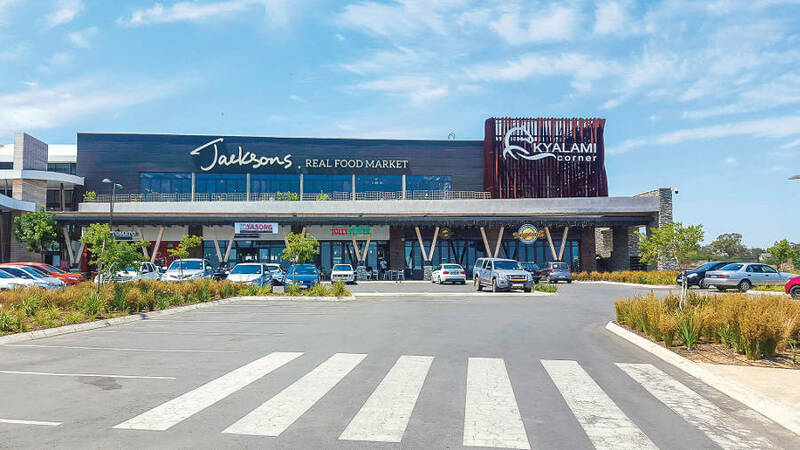 Visit the Midrand Urban Market at Crowthorne, with a range of craft and food stands to choose from – and entertainment for the kiddies. Take a guided tour and appreciate the architecture of the Nizamiye Turkish Mosque in Midrand. See the South African Lipizzaners in action every Sunday morning at 10:30 in their indoor hall. Visit the Kyalami Race Track, bought and refurbished by Porsche, to get the thrill of engines being pushed to their max.